Cycle time reduction has been my passion for better part of last 20 years, so I might be able to add some value. Do not be scared of PP! 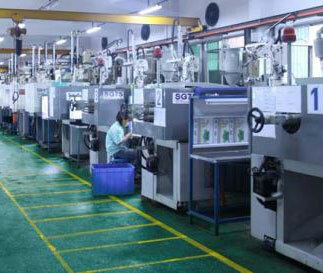 Have injection mold conformably cooled, e.g. 6 mm. cooling channel distance to injection mold wall, 12-15 mm. pitch, 7 mm. cooling channel diameter/ width if milled. 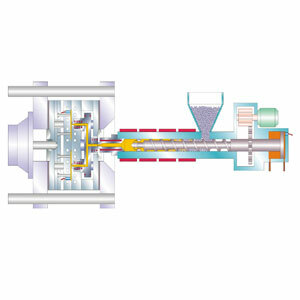 If possible use RHCM, so part fills without any stress and change to cooling quickly. You may be able to use 20 bar pressurized water heated to say 180C for heating cycle followed by cooling with 12C chilled water. 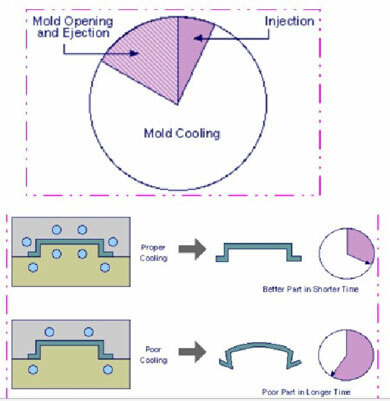 Must have zoned cooling for each thickness variation-have unique temperature so that each plastic part of molding is having identical part thickness average temperature at end of cooling. Since part shrinkage is proportional to part thickness average temperature, equal average temperature means equal shrinkage and once differential shrinkage is eliminated part will be very flat, believe me, it works. Getting into further detail, you may need a small differential between cavity and core as heat transfer to cavity decreases as air-gap develops. 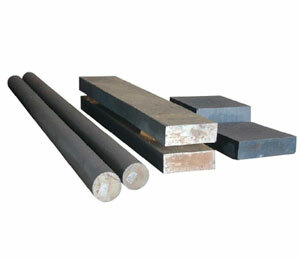 Lower cavity temperature by 5-15 C is necessary. For this study you need to see parabola of temperature through thickness (even Mouldflow has a feature for this graph). Many of these details are not possible with mold flow or similar programs. MIT published some nice algorithm in late 90's and we have developed a software (includes patent pending algorithm) highly capable of engineering of injection molding process including RHCM and full zoned cooling computation. You can evaluate effect of cooling channel placement and impact on RHCM response time (water vs steam) and cooling time, optimize cooling temperature in each zone. Not a substitute for Moldflow but a true engineering tool.